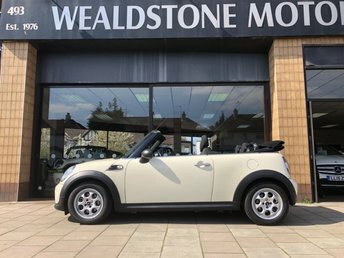 If its wind-in-you-hair thrills you're after, the MINI Convertible is ready and waiting to deliver. 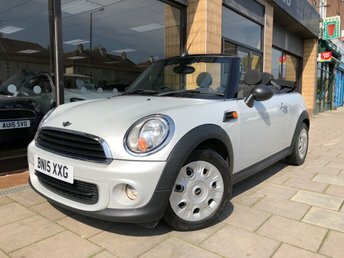 Featuring iconic MINI styling, space for four people and a nicely refined interior, it?s a great option for a summer day. 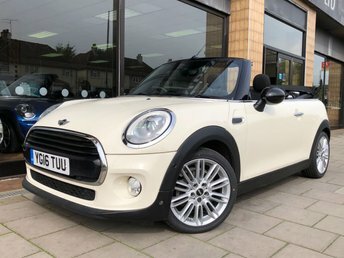 Get behind the wheel of one of the used MINI Convertible models for sale in North Harrow and you'll quickly discover just how much fun this car is to drive. 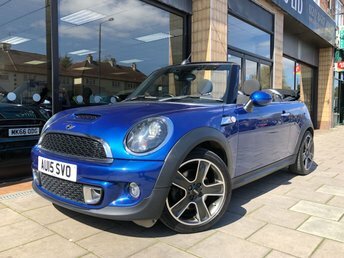 There's a range of punchy engines available and thanks to MINI's legendary go-kart steering, you'll have plenty of fun behind the wheel. 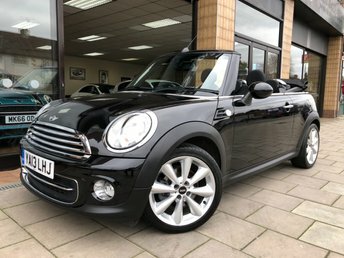 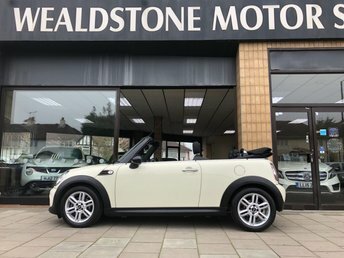 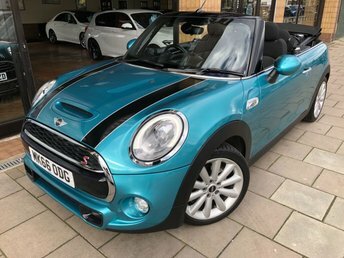 Come and see the team at Wealdstone Motor Sales Ltd if you?d like more information on the MINI Convertible or would like to discuss your options in more detail.